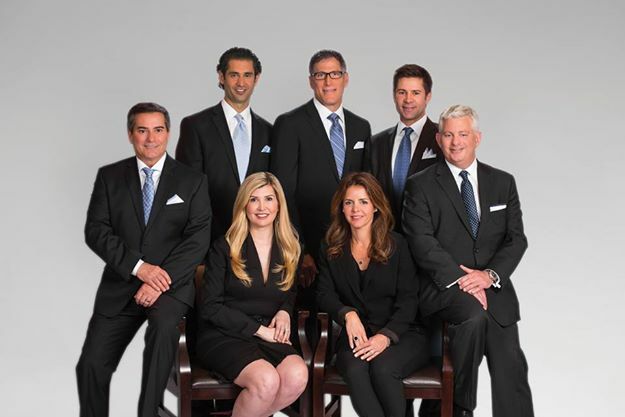 BELECARA, formerly Cosmetic Surgery Center of Maryland, is a full-service aesthetic medical center offering the most advanced surgical and non-surgical procedures for men and women. Focused on excellence, BELECARA’s board-certified physicians are leaders in today’s most sophisticated procedures. They each bring top-tier expertise, experience and innovation to our array of medical and aesthetic services.